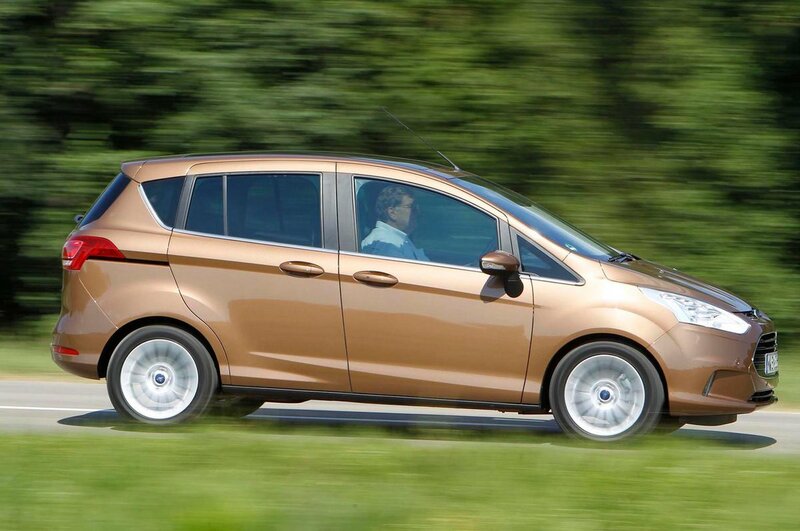 Ford B-Max Running Costs, MPG, Economy, Reliability, Safety | What Car? The B-Max feels solidly put together and most of the materials on the dash look of a high quality, especially on the higher-spec versions that we've driven. 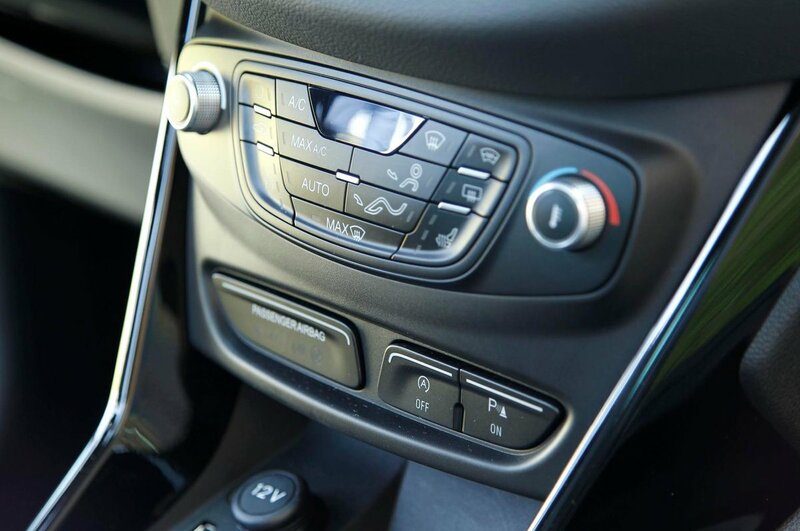 The plastics at the top of the dash are pleasingly soft to the touch, although there are some harder, more basic, plastics in evidence lower down, especially on the lower level trims. All versions, starting with the base Studio trim, are well equipped. This comes with a DAB radio and electric windows all round. Our pick is the Zetec trim, which sits just above it and adds air-con, alloy wheels, a heated windscreen and the Ford Sync hands-free system. Above that, Titanium and Titanium X trims are lavishly equipped but begin to look pricey. 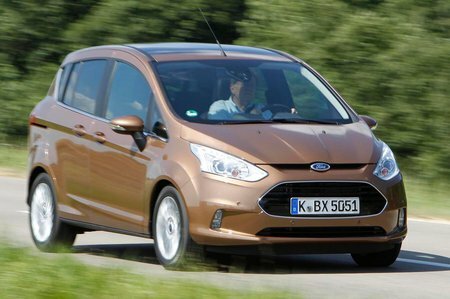 We don’t expect the B-Max to have any reliability issues, however, as the Fiesta, on which the B-Max is based, achieved above average marks for mechanical reliability in the latest JD Power survey. Servicing costs shouldn’t be too expensive, either, and the standard warranty of three years and 60,000 miles can be extended relatively cheaply to five years and 100,000 miles. The B-Max has extra strengthening in its doors and roof to make up for the absence of central pillars, and that helped it achieve a maximum five-star Euro NCAP rating. On top of that, stability control is standard across the range, as are front, side, curtain and driver's knee airbags, and Isofix seat mountings. Active City Stop is an affordable option for the top two trims - it uses sensors to detect if a collision is imminent and can brake the car accordingly.